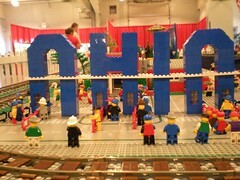 COLTC is displaying again at the Ohio State Fair. You can see the display from July 30 to Aug 10, 2008 at the Ohio State Fair in Columbus, OH. View photos taken by [jaster].